Endpoint security is no longer an optional add-on in today's IT ecosystem. That is why Blink Systems' Anti-Virus and Anti-Spyware is included with each workstation we monitor. Our antivirus system is regularly maintained and updated to ensure that your network and associated devices are protected against any new threat. While virus threats get a lot of media attention, spyware can be just as destructive – and can take even longer for support technicians to resolve. Included with our managed services of your desktops is a full system to prevent and remove any traces of spyware and malware. Scheduled anti-virus installation checks and definition updates for over 40 anti-virus applications are available. 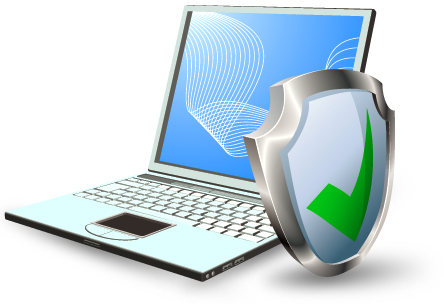 Our technicians ensure that antivirus software is properly installed and verify that the latest antivirus definition files have been updated and applied.